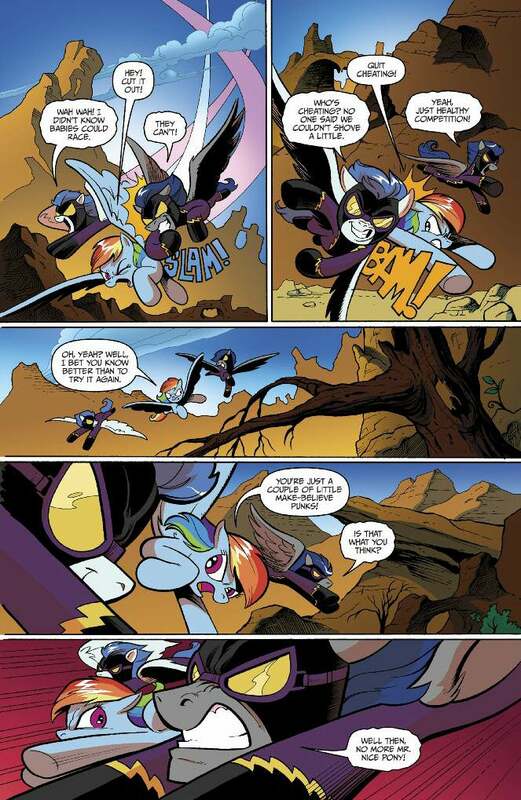 The somewhat more action-oriented My Little Pony: Guardians of Harmory line launches this spring, and it's getting a matching comic book series from IDW later this year. 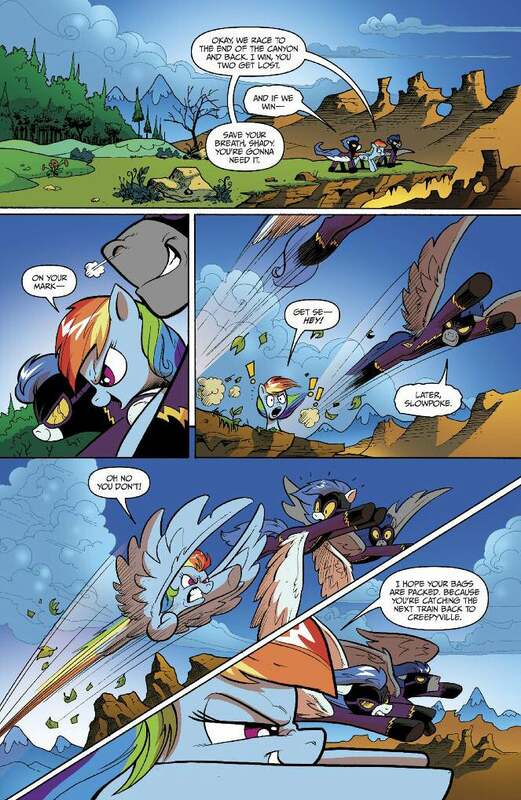 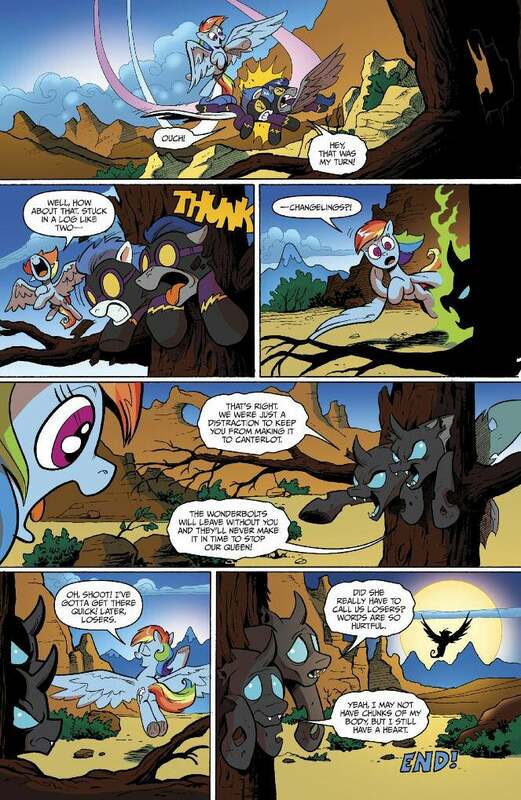 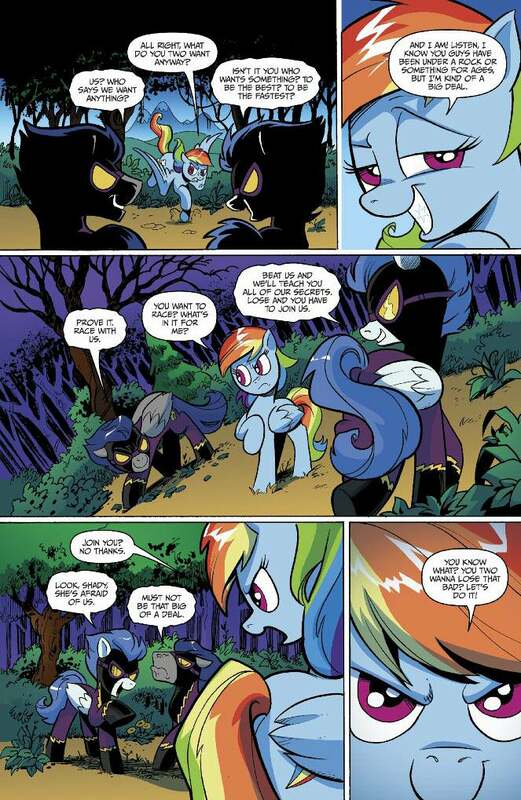 We have the first chapter of the first issue, in which Rainbow Dash meets up with some old illusionary enemies. 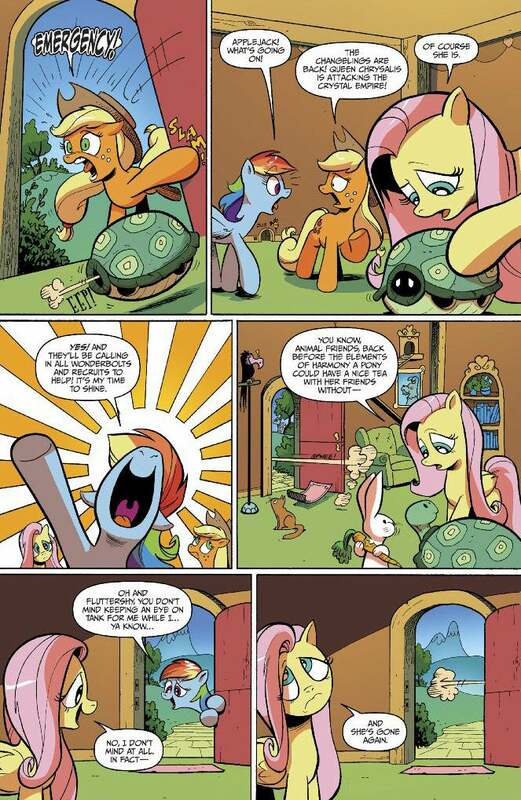 The Guardians of Harmony line, revealed at Toy Fair earlier this year, gives the traditionally doll-ish toy line a little more action, with fully-articulated figures that come with weapons and accessories. 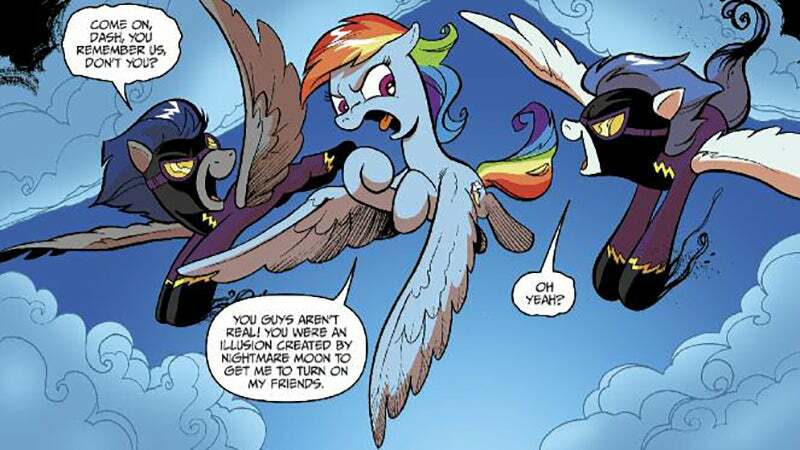 Villains like the Shadowbolts, the evil antithesis of Rainbow Dash heroes the Wonderbolts, are a perfect example of the sort of bad guys the show's characters will be facing off against. 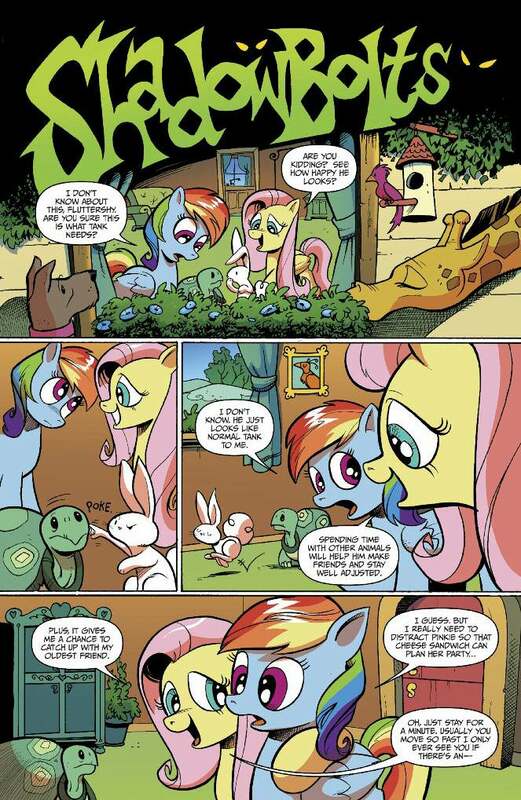 Art by Andy Price, who drew the Squirrel Girl I have hanging in my office. 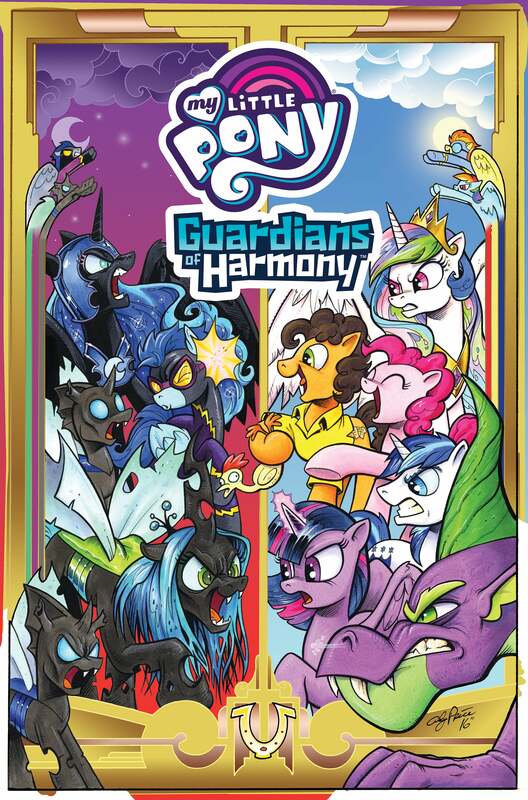 The digital version of the first My Little Pony: Guardians of Harmony comic book will go on sale December 1, with the full print version coming out in February of 2017. 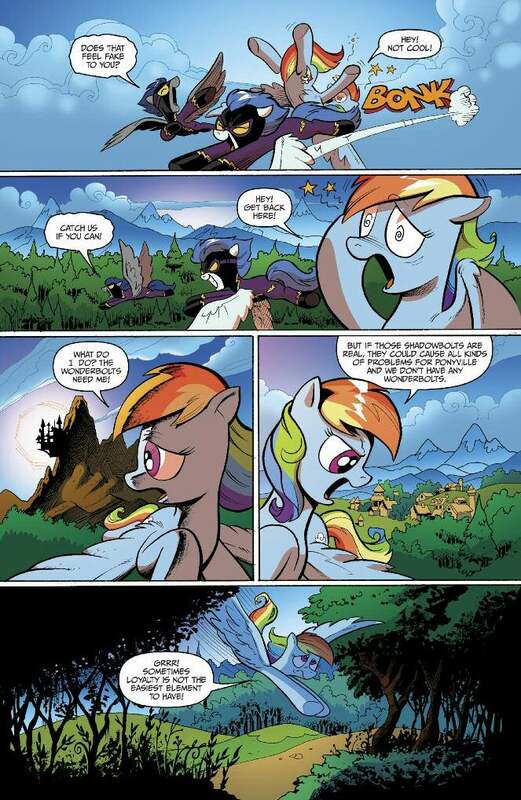 You can read the entire first chapter below.